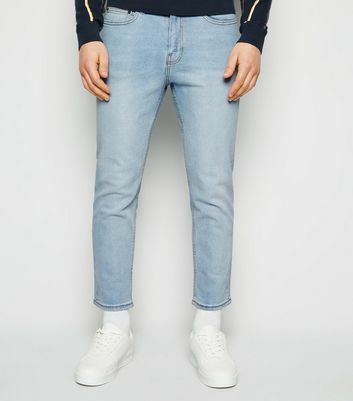 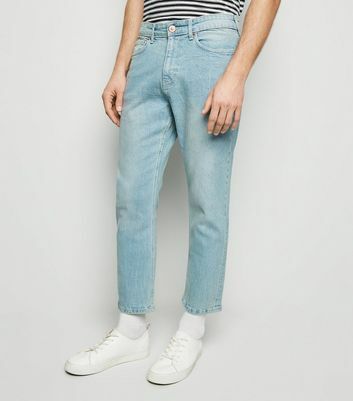 Want a classic pair of denim that's in between skinny and straight? 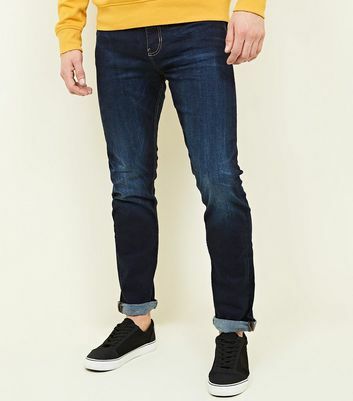 Opt for our latest men's slim leg jeans, easily teamed with band tees to smart shirts for striking looks, whether you're heading to work or a night out. 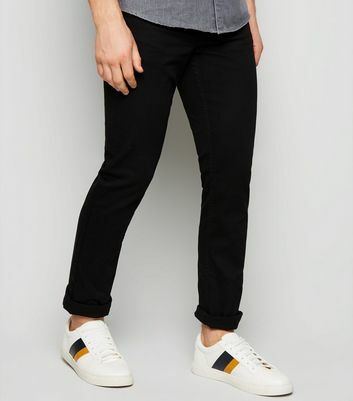 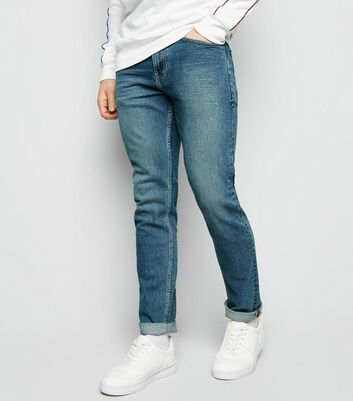 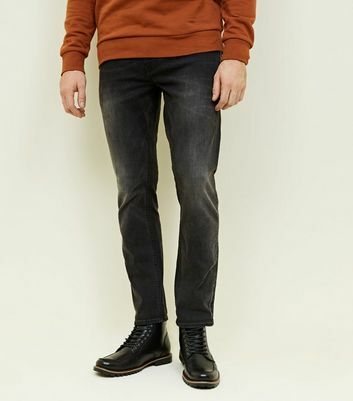 Find your favourite fits from men's slim jeans in chic blue washes to staple black.